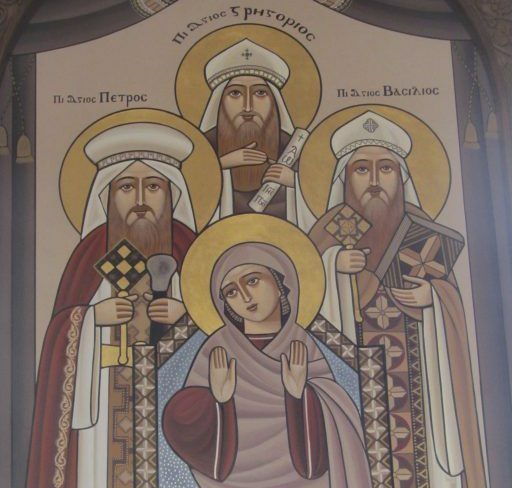 This is the private blog of an ordinary lay member of the Coptic Orthodox Church in North America (Which I will identify as the Non-chalcedonian patriarchate of Alexandria). These are my ordinary reflections on the Scriptural witness of the Church as elaborated through her fathers and her liturgical life. I will seek to focus on the reflections of the Oriental Orthodox communion and hope that we might share in these riches together. I hope in sharing these reflections you will engage with me in reflection on The Church, our calling as Christians and how the writings of the fathers throughout every age can illuminate our call as Christians in our present day and age with its own challenges and benefits. Of course, please feel free to contact me with any thoughts or reflections of your own! I am always happy for questions or comments too.